I just asked because i wonder why i couldn't do it in the menu, while changing my title i few months back. Change your vote from HSU to a scarlet plain mate. 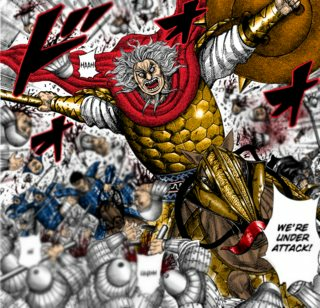 01:30 PM - DreX quoted no name in post My coloring of chapter 597. 08:47 PM - DoflaMihawk quoted no name in post Tou 6 years old. 05:19 PM - King Juan quoted no name in post Tou 6 years old. 02:22 PM - bootleg boy quoted no name in post Tou 6 years old.